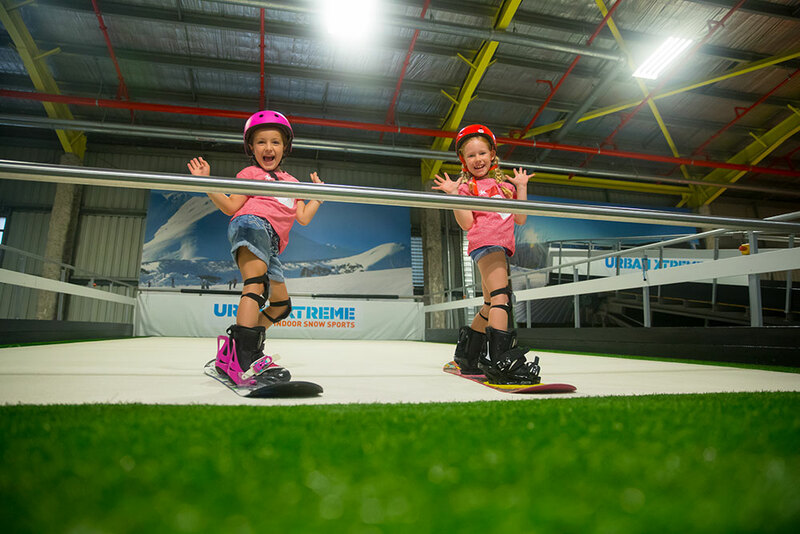 Urban Xtreme in Hendra is Australia’s largest indoor snow sports and adventure centre - here you can hit the slopes, play laser tag, Ninja & Parkour and tramploine under one roof, with a dedicated Playland for littlies too! The perfect place for busy city dwellers to practice skiing or snowboarding, Urban Xtreme's state-of-the-art dry ski slopes are customised to help users learn to ski eight-times faster than on real snow, with no lifts, queues, or freezing weather. Skiing is also the perfect school holiday activity – it creates memories, builds fitness and gets the kids away from the TV and off their iPads. The machines allow 30-minutes of continuous, average-speed skiing or snowboarding on revolving slopes – which is equivalent to skiing more than 20,000 vertical feet. 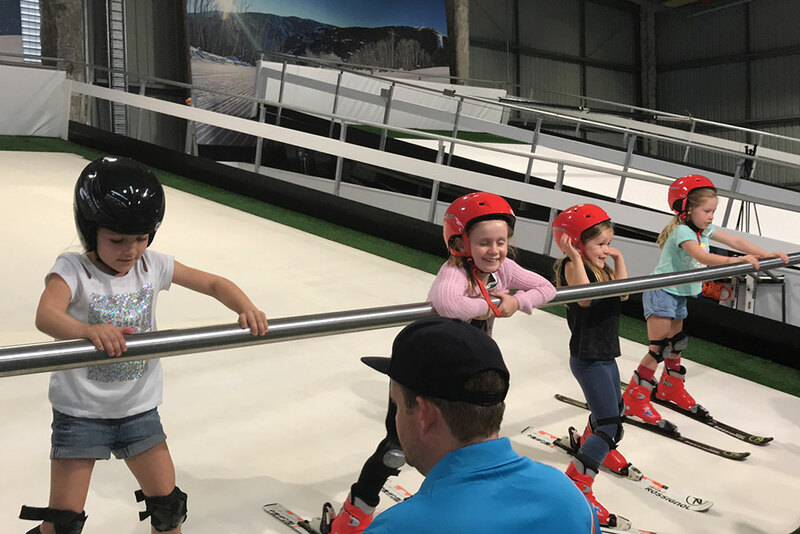 Urban Xtreme also offers families a cost-effective alternative to long-distance travel, the perfect place to enjoy learning to ski, in a safe and comfortable indoor environment. And those planning an interstate or overseas ski trip can build their ski fitness and practise safety techniques her beforehand, in readiness to hit the slopes on arrival. 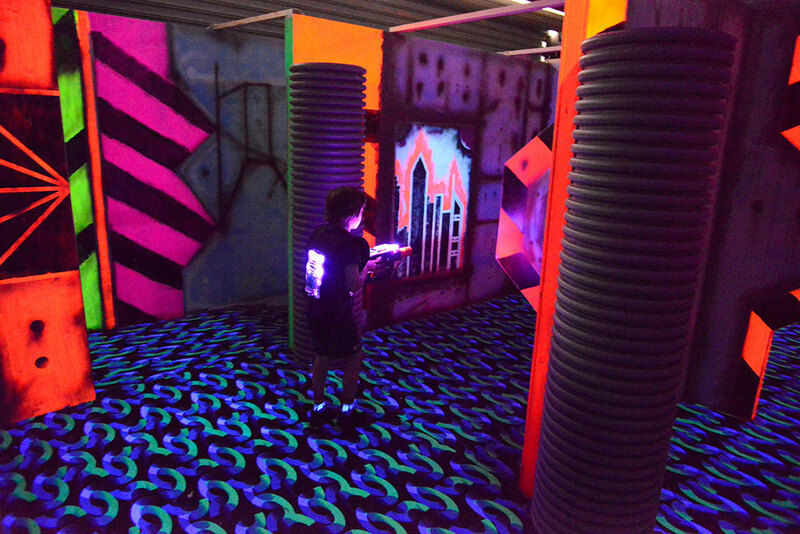 Urban Xtreme is also the home of a new state-of-the-art adventure sports facility, with Xtreme Laser, the largest laser tag arena in Queensland. 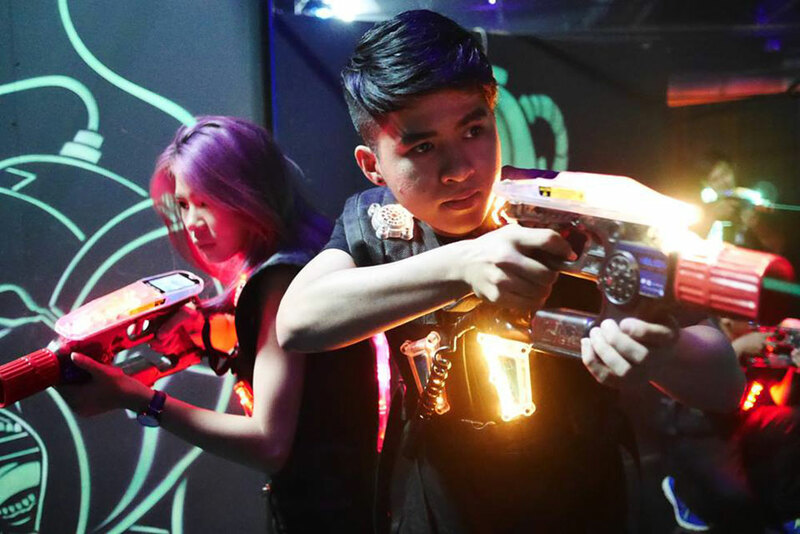 Urban Xtreme Co-Founder and laser tag Australasian Champion Benjamin “Bootza” Baker said the futuristic laser tag facility features some world first concepts. 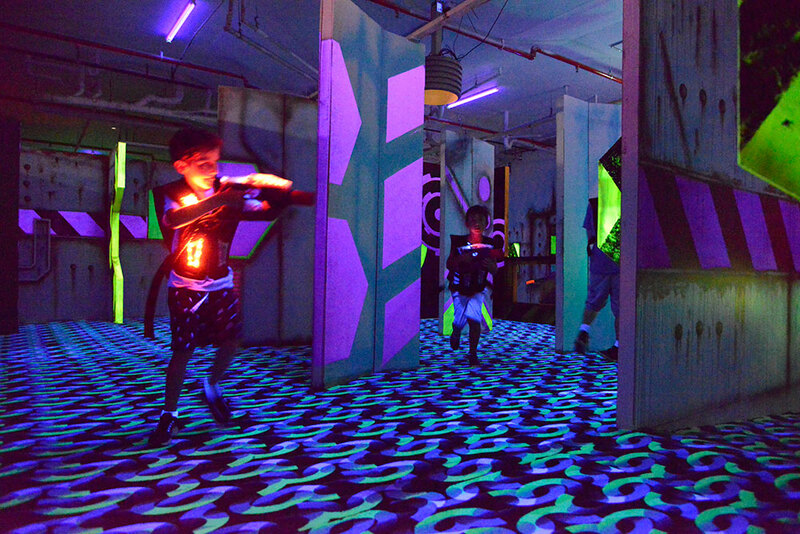 “We have created a Queensland-first space that challenges the traditional concept of a laser tag field,” Mr Baker said. It is designed to cater for both adults and kids as it can host social and professional players, yet still has the usual features kids have come to expect. The centre boasts advanced equipment, a viewing gallery and the ability to live stream games which gives players the opportunity to play-back their game and revise and improve on tactics. 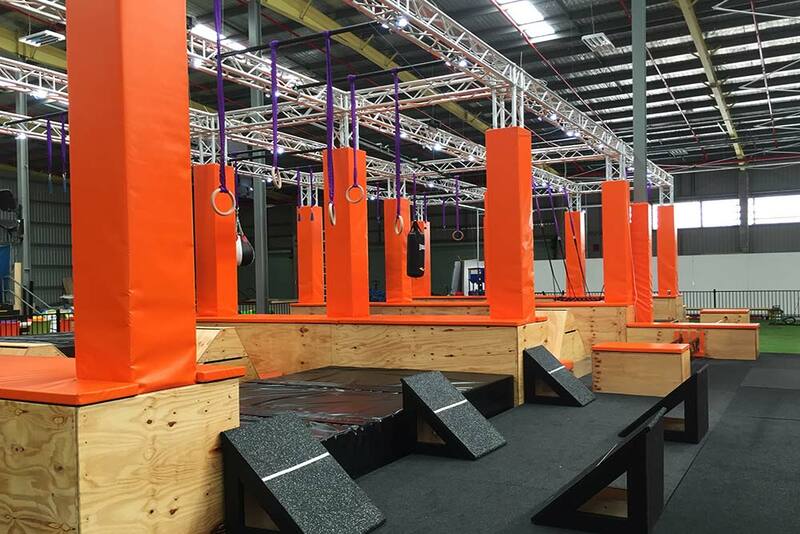 A world class training facility for current and aspiring Ninja Warriors, designed by dedicated Ninja warriors, Jarrod L'Estrange and Lachlan Fyfe. The professional team are dedicated to providing the Ultimate Xperience in a FUN, SAFE environment supervised by an experienced Ninja instructor. Xtreme Ninja has 3 levels of elements to test balance, strangth and skill, with each element offering easy and difficult options. Classes are now available for kids aged 4-7 & 8-12 years, teens aged 13-17 years, and adults 18+. 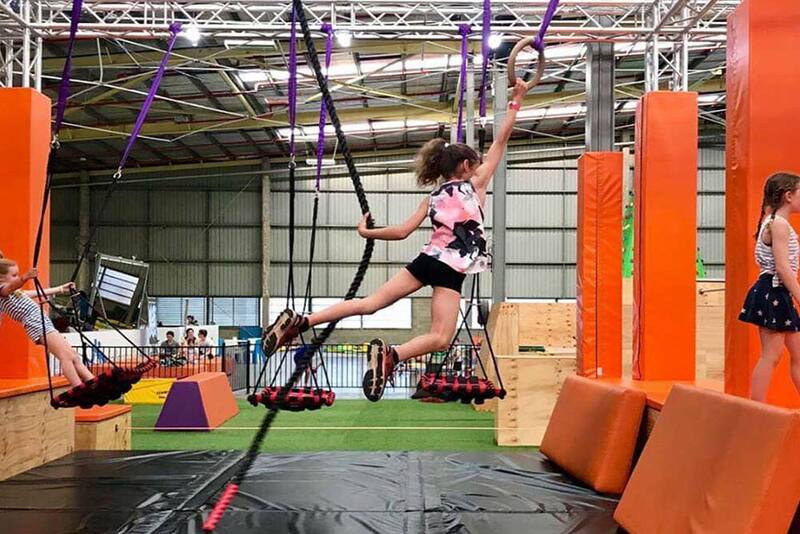 The Urban Xtreme Playland (Ages 1-12) is a journey in to a whole new adventure world for littlies with 3 stories of elements designed to engage children in a fun way to build their strength and xplore what their little bodies are capable of. 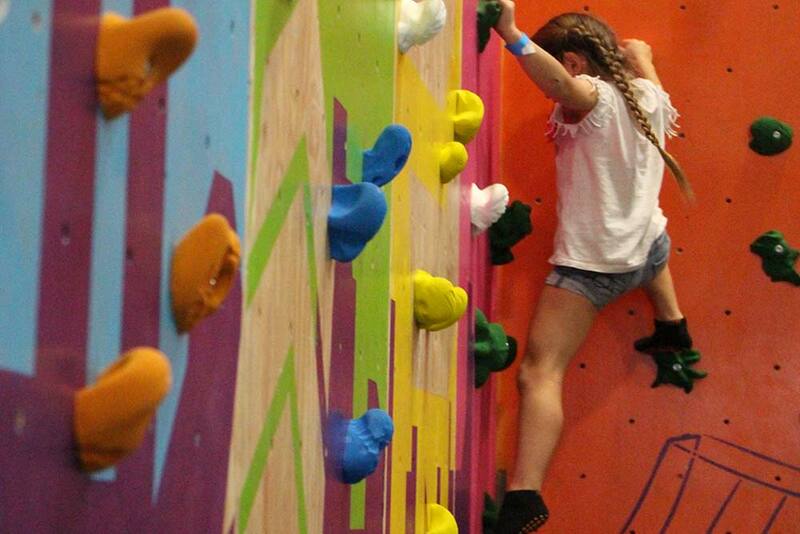 The Urban Xtreme playland includes a play gym, super slide, trampolines and a mini climbing wall so the little ones can participate in the same activities as the big kids! Bounce, dodge and play beyond your limits, with over 500m2 of interconnected awesomeness. Need to know - Urban Xtreme’s 6 Sessions to Ski Fit program is the perfect way for amateur skiers and fitness enthusiasts to improve their skiing technique under the eyes of a professional instructor. On offer are Individual, 1-hour lessons with a qualified instructor or a private session for up to four people.